Axelspace is making access to space and its data an everyday reality. 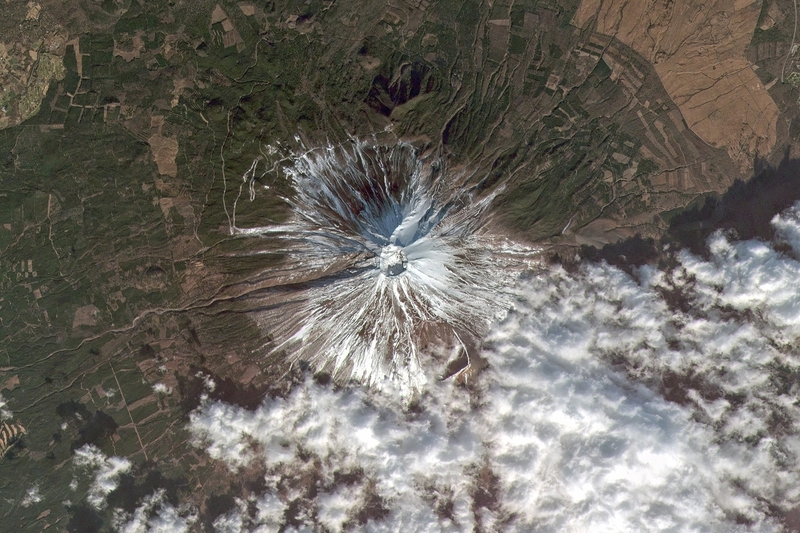 Until now, high-resolution satellite imagery has been a costly and infrequent service, often available only to national governments. 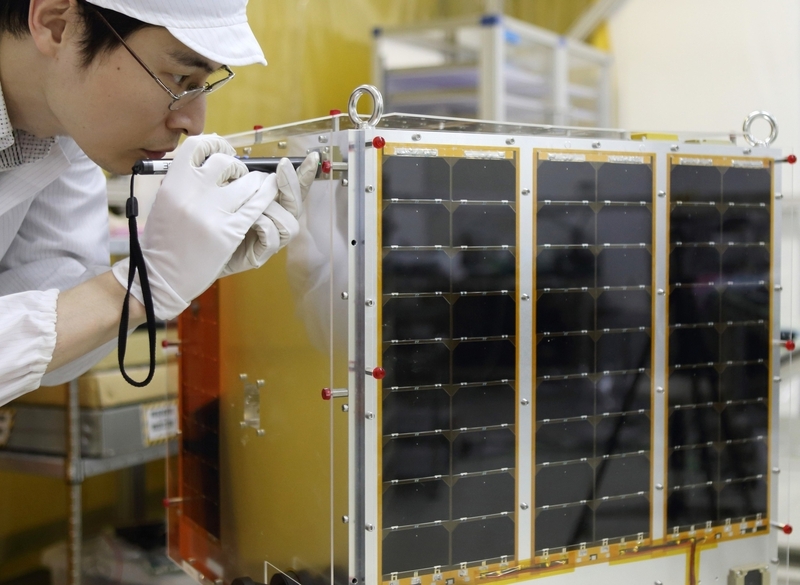 Thanks to the flexibility and low cost of micro-satellite technology, it's now possible to generate new value through global, high-frequency coverage of the Earth. The AxelGlobe project is launching 50 micro-satellites into orbit which will be able to obtain imagery of the entire world every single day, enabling access to information like accurate forecasts of the best harvest times and detection of illegal logging. Micro-satellite technology helps collect valuable data, allowing us to better understand what is happening on our planet and respond accordingly. 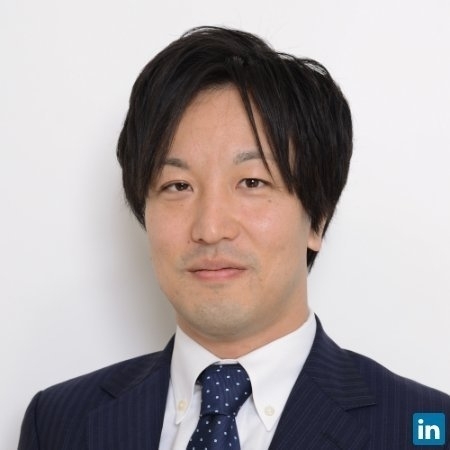 Yuya Nakamura (President and CEO at Axelspace) has been an Unreasonable Fellow since May 2017 after participating in Unreasonable Impact Asia Pacific 2017. Follow Axelspace on social media below or check for open jobs on their careers page.